The maximum heart rate in your fitness app is just an estimate. If you are already going to the effort of tracking your workouts it’s important to get accurate data. While general data can show you important trends and give you a rough estimate of your effort and improvements over time, you can get much more accurate data by making sure that you have a few simple settings correct. One of the most important metrics that you need to get right is your maximum heart rate. Accuracy is key in heart rate training. Maximum heart rate is the highest possible heart rate that your body is able to get to. This represents your maximum intensity. This is the value that represents pushing yourself to your absolute physical limits. When you first download your fitness app you’re only seeing an estimate based on your age. We know that every person is different. While a maximum heart rate estimate based on your age can give you a good starting point it’s rarely entirely accurate. If your maximum heart rate is too high or too low this can cause a cascade of issues that can have big overall effects. Do you find yourself struggling to get your heart rate in the zone you want? 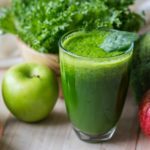 Working hard, but not seeing the results you want in your post-workout analysis? When your heart rate is set too high you will find that it’s much harder to get into the higher heart rate zones. This is an example of a maximum heart rate setting that is too high, the graph clips off the highest heart rates registered in the workout. Does your heart rate graph has peaks that aren’t even showing up on the graph? If your max heart rate is set too high you can find that your graph won’t be able to show all of your data. This can also trick you into thinking your workouts are more intense than they actually are. If you’re training for a specific heart rate this can be a big problem. 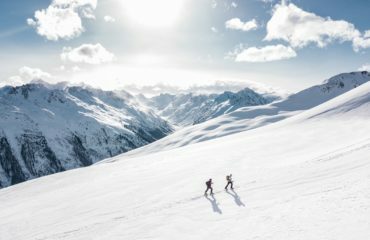 Whether you’re trying to keep your heart rate low while training for a marathon or trying to push yourself to your limits this can really throw your calculations out of proportions. In this situation the maximum heart rate is likely set too low. How can I get my actual maximum heart rate? Okay, so now we know that this is inaccurate. The next step is fixing it! Fortunately, there are a few options for finding your accurate maximum heart rate. Here are three options to help you get the most accurate possible heart rate information. Are you a serious athlete? Are you training for an intense event like an Ironman or marathon? If so, it might be worth investing in comprehensive fitness testing to make sure that you have the most accurate possible data to work with. Comprehensive fitness testing from a gym or personal trainer can give you your absolute values for VO2Max, maximum heart rate, and other important metrics to track. Fitness testing certainly isn’t for everyone. 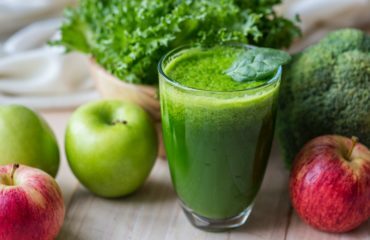 For the average person who is looking to improve their health or incorporate fitness into their lifestyle this kind of testing is more than you need. But, if you are serious about your athletics or love biometric data this might be the option for you. For everyone else we suggest one of the following options. This is probably the easiest way to adjust your maximum heart rate reading, and will have good results over time. It’s easy to do, because you just need to work out as usual. Take note of the intensity of your workouts. 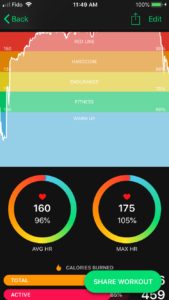 Look at the graphs and the heart rate data corresponding with your workouts. Were you pushing yourself to your absolute limits? If so, how does that correspond to the maximum heart rate percentage that the app is showing? 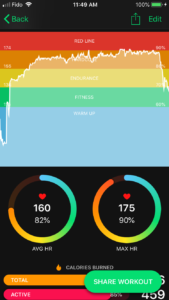 If you’re seeing that your heart rate is much higher than your actual highest heart rate values when you’re pushing yourself as hard as you can it’s a good idea to start lowering your maximum heart rate in the app. Similarly, if you ever see heart rate values above 100% it’s a good idea to raise your heart rate in app to correspond with your new maximum heart rate. Instead of going to a personal trainer, you can also create your own fitness test. 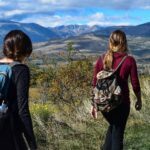 Maximum heart rate is a simple concept, so you can find it yourself The procedure is pretty simple. 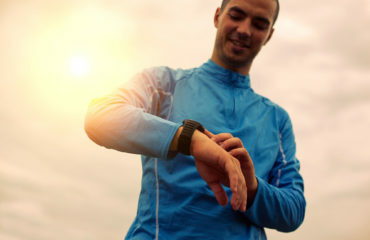 Start a workout with the FITIV Pulse app connected to a heart rate monitor, and then work out as hard as you can for 5 to 10 minutes. You can use any kind of activity you like as long as it is as intense as possible. Try sprinting, rowing, or jumping rope. Push yourself as hard as possible during this workout, making sure that you are raising your heart rate as high as possible. You do not need to sustain this level of activity for the entire time. 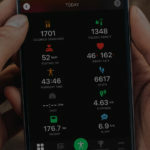 Once you save your workout and look at it on your phone you will be able to see values like your average heart rate and, more importantly, your maximum heart rate. If you managed to push your heart rate to your maximum then your maximum heart rate achieved in this short workout is your true maximum heart rate. Note this value, and change the value in your heart rate information to correspond with this new value. 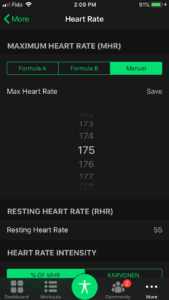 Maximum heart rate can be edited in FITIV Pulse under MORE HEART RATE INFO. These simple options give you a variety of ways to improve your metrics. It’s important to keep an eye on your fitness data to make sure that it’s always showing good data. Taking charge of your fitness includes adjusting and tweaking things over time. Even if your data looks accurate at first, your body can change and throw your data out of proportion. Keep an eye on your data over time. Use tools like the FITIV Dashboard, which can show you changes in your maximum heart rate. When your data is accurate your tracking is accurate. When you have accurate data you can make better choices for your fitness routine. At FITIV Pulse we believe in empowering people to take charge of their health and fitness. Start your fitness journey. Download FITIV Pulse today.